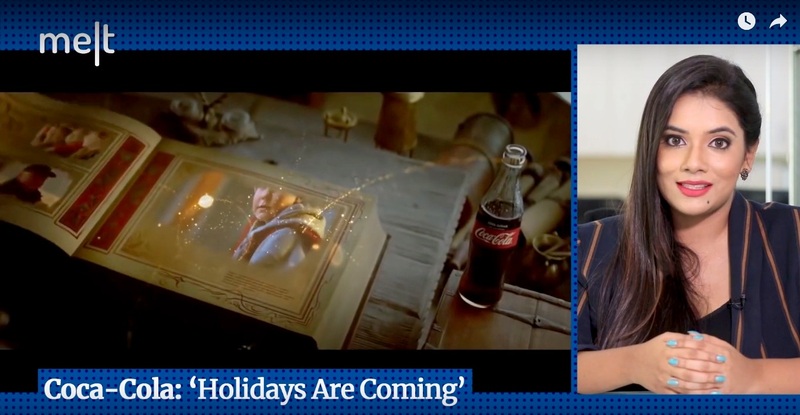 This week, Ritwika Gupta reviews ads by John Lewis, Chumbak and Mcdonald’s. 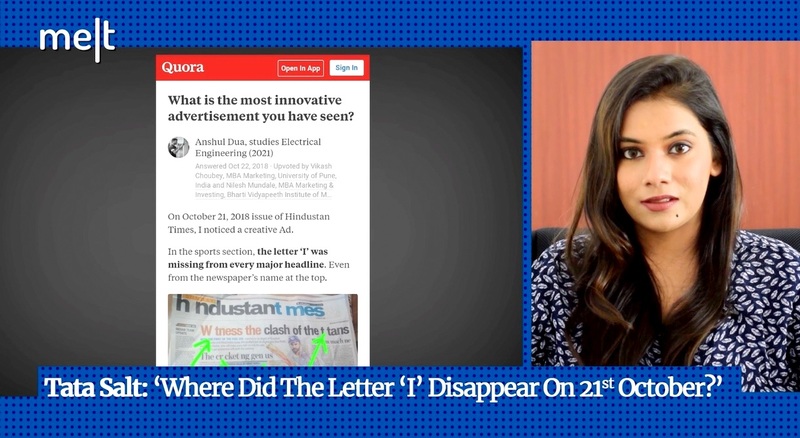 On this episode, Ritwika Gupta reviews marketing campaigns by Ford Brazil, Coca-Cola and Pandora. 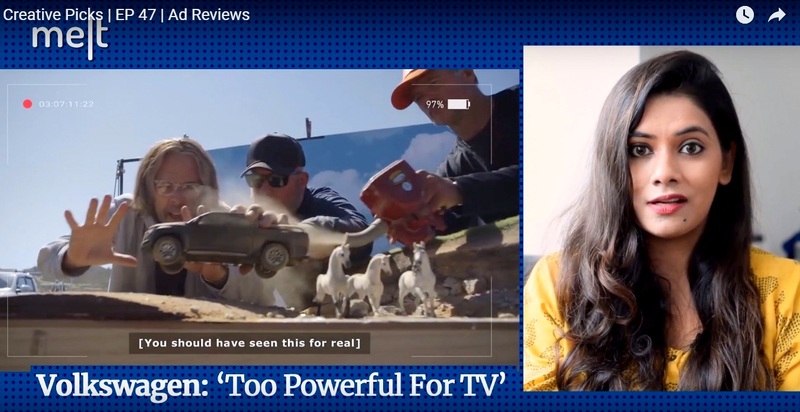 Watch the full episode! 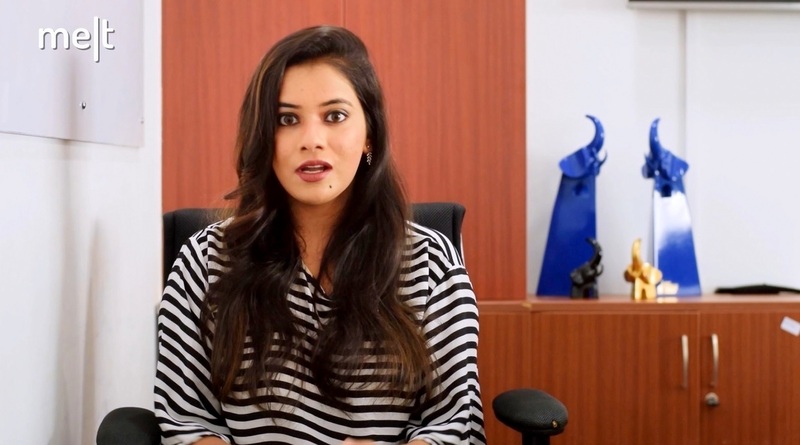 From Tata Salt to Uber Eats and Popeyes’,take a look at this week’s marketing initiatives. 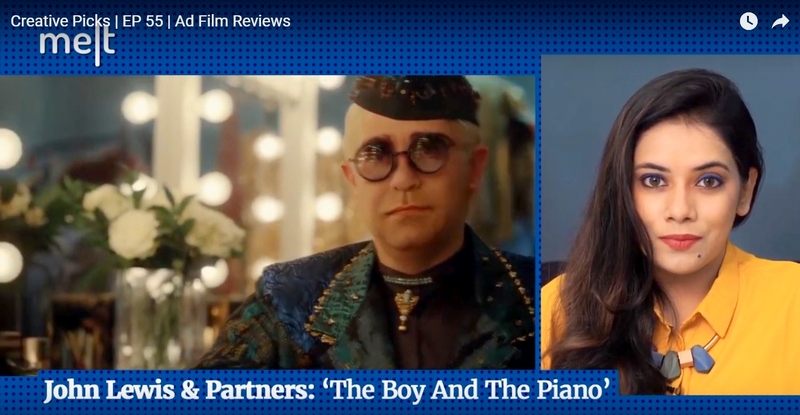 This week, Ritwika Gupta reviews ads by Swiggy, Mcdonalds and Asian Paints. 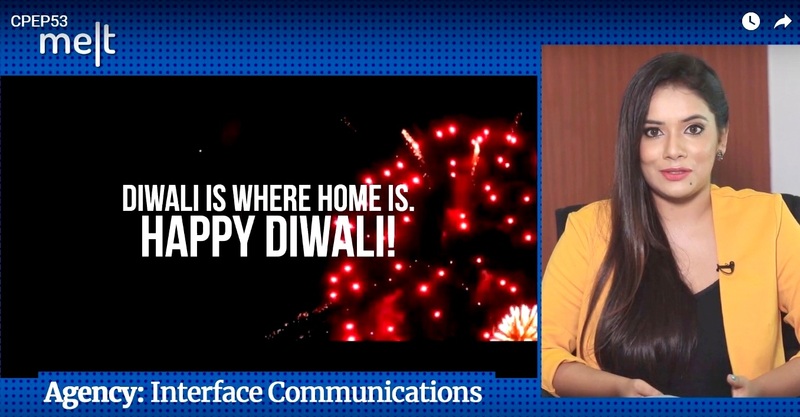 This week, Ritwika Gupta reviews marketing campaigns from Spotify, Village Marketing & Kellogg's India. Take a look. 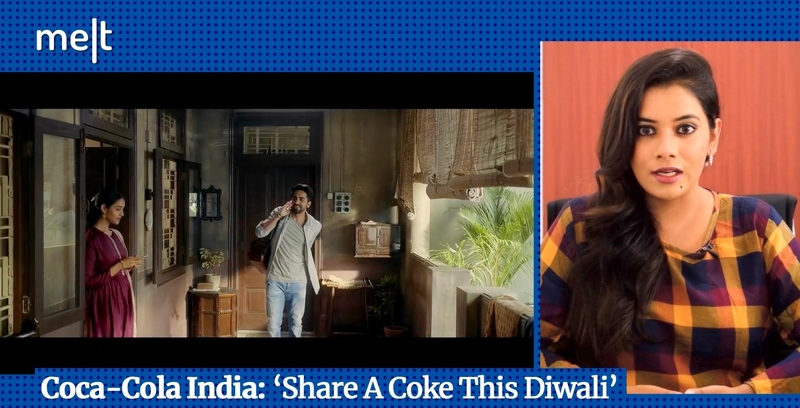 This week, Ritwika Gupta reviews ads by Coca-cola, IKEA and Saregama Carvaan. Take a look. 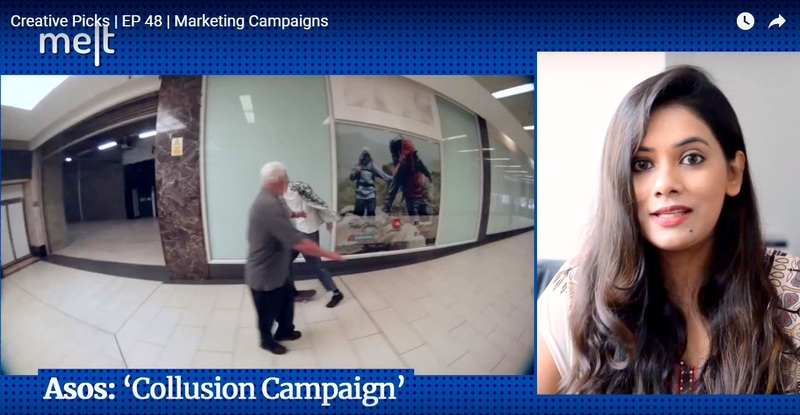 This week, Ritwika Gupta reviews some interesting marketing campaigns by Dunkin Donuts, Johnnie Walker and Asos (Collusion). Take a look. 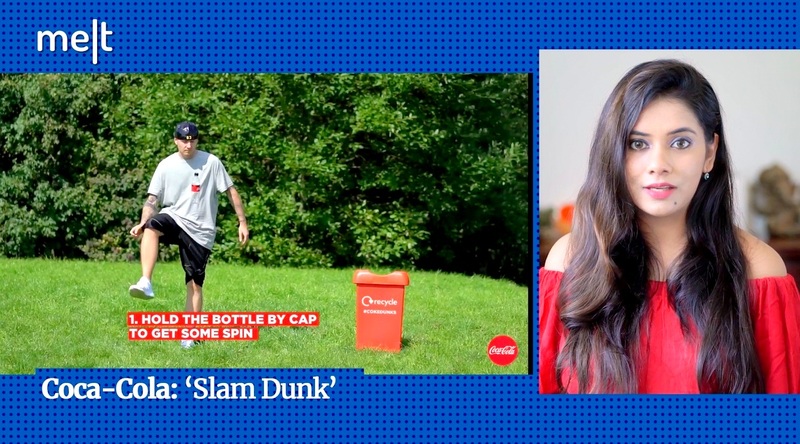 This week, Ritwika Gupta takes a look at some interesting marketing campaigns by Virgin Holidays, Coca-Cola and Victoria Beckham.